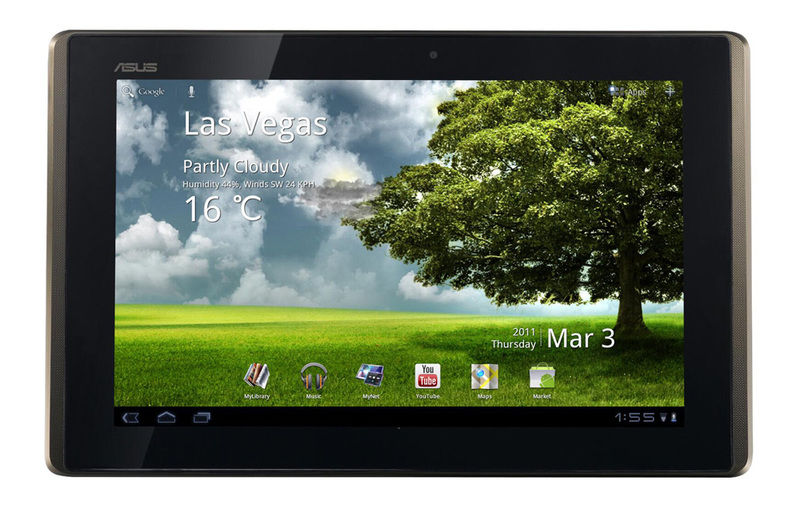 It might be time to start forgetting about the Asus Transformer. It’s now looking like this Honeycomb tablet was too good to be true all along, especially after hearing rumors that Asus may be suffering from component shortages or even this new rumor from Android Police suggesting that they just can’t figure out how to manufacture the damn thing properly. Retailers that were offering up the device both on pre-order and for sale are starting to cancel customers’ orders because they have no idea when they’ll be seeing the device. And of course, this is prompted conspiracy theories including one that Target is only cancelling orders from people that used the $40 off coupon code we told you about yesterday. Sites like NewEgg will show you “in-stock” 1 minute and “out of stock” the next, Best Buys are claiming to have them in stores this week with no guarantees, and 500+ page threads on forums like XDA are starting to turn into circuses. Thank you for shopping at Target.com. Unfortunately, the following item is not currently available from any of our sources. To view the current status and the costs associated with your order, please visit My Account (http://www.target.com/my-account). Because you only pay for items when we ship them to you, your credit card has not been charged for this item. Thank you for being a valued Guest. We hope you visit us again. Update: We should point out that one of our readers received this same email, but is showing his order as still “OK” and even confirmed through Target that it has not been cancelled. Maybe these are some sort of auto-responder while their systems remain confused? Ugly, right? I’d just like to know if any of our readers were actually able to purchase and receive one in the last week? Please sound off in the comments on whether or not readers should fight off the urges to look elsewhere or make the Transformer their next tablet. If this thing is indeed on minimal order until June, this could turn into the ultimate disaster for Asus.